The dogPACER LF 3.1 Treadmill is a piece of exercise equipment that’s perfect for dogs weighing up to 180 pounds. It has a thoughtful design and sturdy construction that can give dog lovers the ability to exercise their pets come rain or shine. The dogPACER LF 3.1 features advanced exercise programs that can help improve your dog’s overall wellness and fitness. 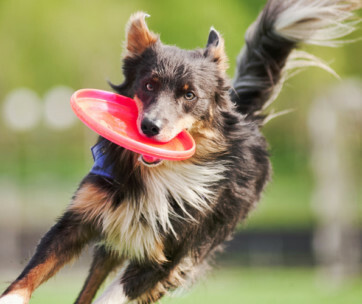 Exercising your dog is an important responsibility of all pet parents. 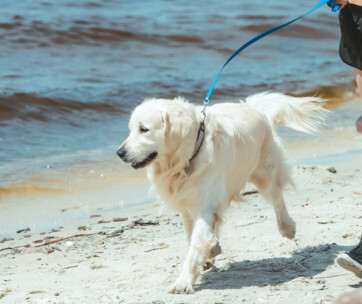 Walking and running are two of the most important and easiest physical activities of dogs to stay fit. However, there will always be instances when the weather wouldn’t permit running or walking outdoors. That’s when the dogPACER LF 3.1 can be such a big help. Under the dogPACER’s 17-inch by 16.5-inch running surface is a powerful motor that can deliver maximum power at 1.5 HP. One of the drawbacks of exercise machines is that they tend to generate noise that can startle dogs or make them anxious. 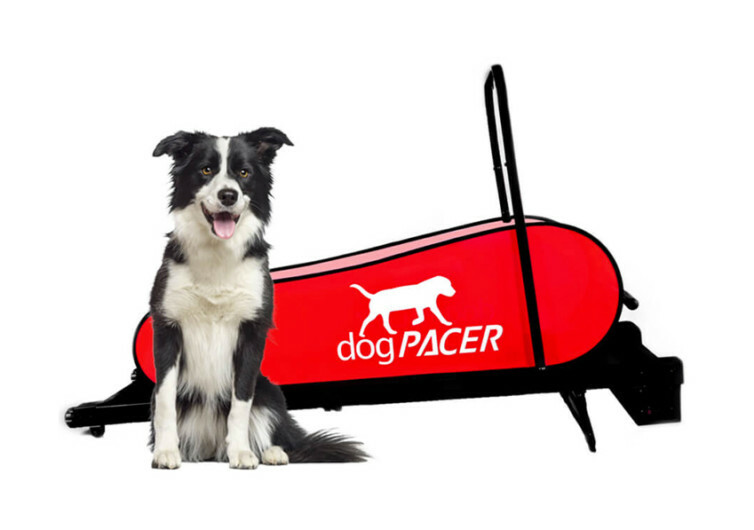 The dogPACER’s motor is whisper-quiet, allowing you to train your dog to walk on the treadmill with ease. The canine treadmill also comes with an onboard computer which features pre-set exercise programs. It’s like the treadmill machine you use at the gym except that this one is a bit smaller and designed for dogs. 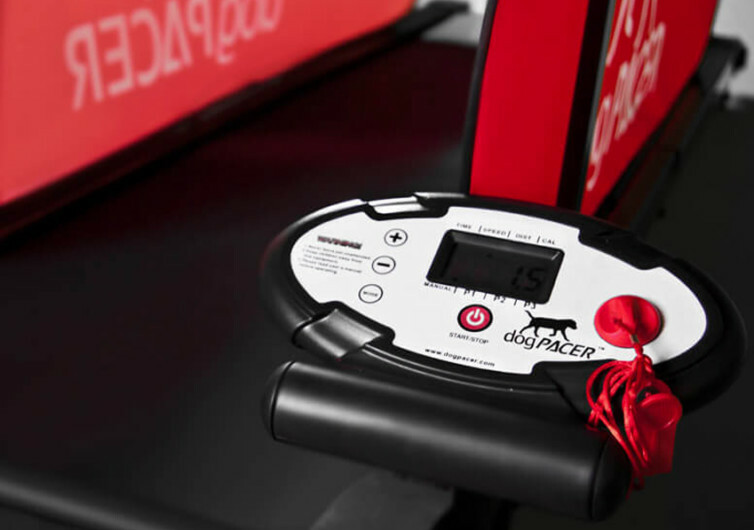 The good thing with the dogPACER is that its computer also allows you to key-in your dog’s fitness program. You can design an exercise plan for your pet to go through. 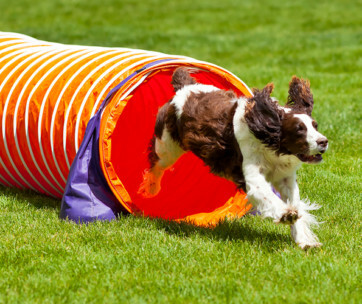 This customization option ensures your dog gets the best possible fitness program for its breed. 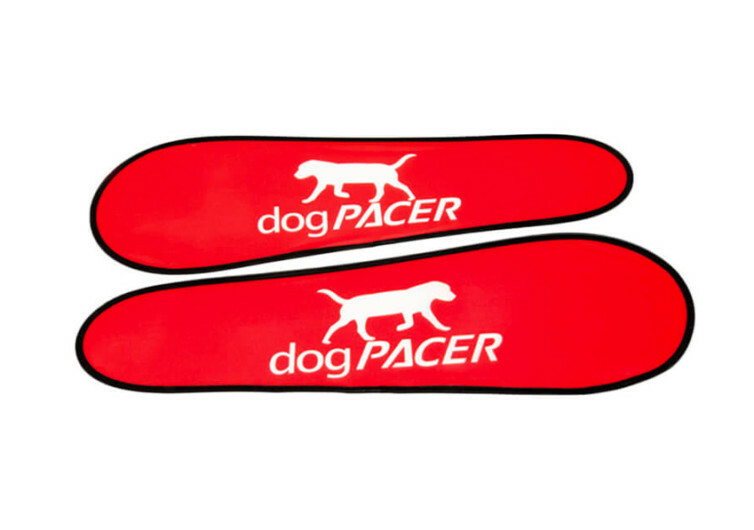 The dogPACER LF 3.1 comes with extra-large side panels to keep your dog steady on the treadmill. There is also a horizontal bar running across the width of the treadmill machine. This is where you can tie your dog’s leash so that it walks or runs on the treadmill platform. At 97 pounds, the dogPACER isn’t light. 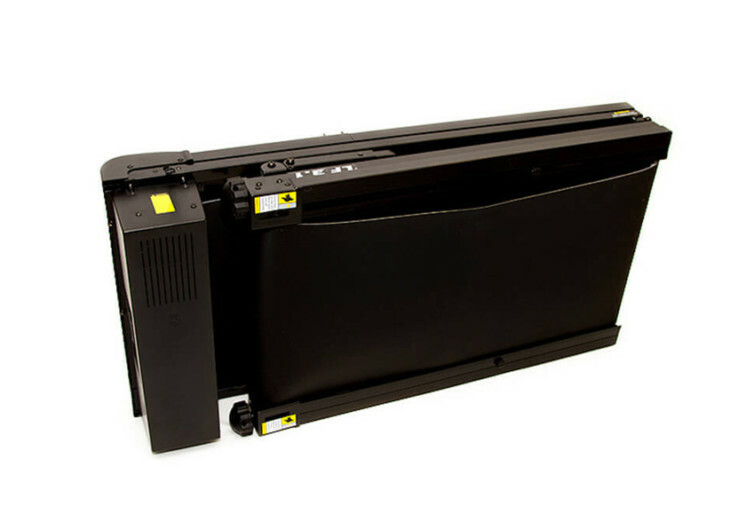 However, it is very easy to fold allowing for easier transport and storage. It’s an exercise machine for your pet that you can bring during travels. If you stay in a hotel that allows pets in the room, you can unfold the dogPACER and give your dog the exercise it needs. The dogPACER LF 3.1 is a neat exercise machine for dogs. It keeps your dog away from unsafe environments like busy streets. It gives your dog the chance to stay fit whether it’s raining outside or scorching hot.